If you aren’t using Lightroom yet as a blogger, we highly recommend you start! Taking the time to download and learn the ropes is something that should be on every bloggers to do list. It can be a little intimidating at first, but Katie of A Touch Of Teal is here today with a great post on how to edit photos. These easy to follow tips are a great place to start if you’re a beginner user. Once you get the hang of it you’ll feel a lot more comfortable using Lightroom. 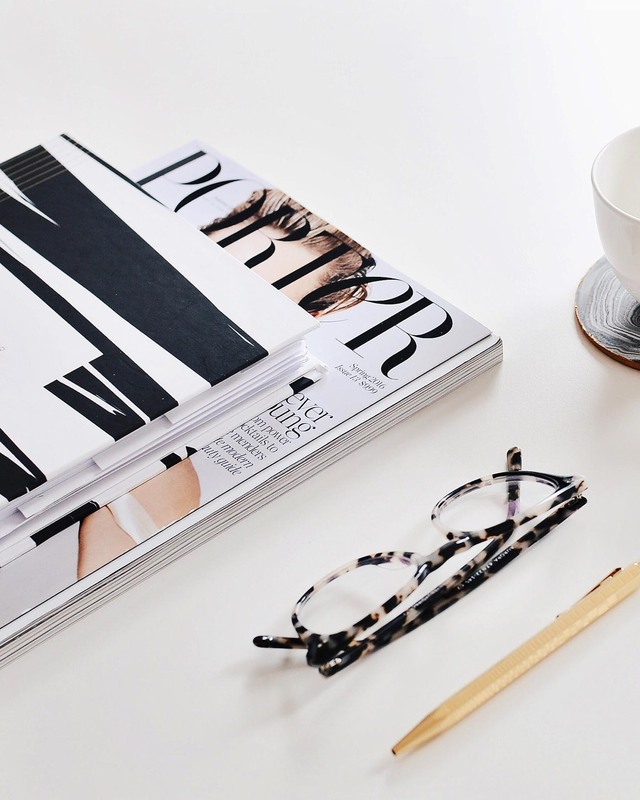 You’ll definitely be asking yourself how you ever edited blog photos any other way! 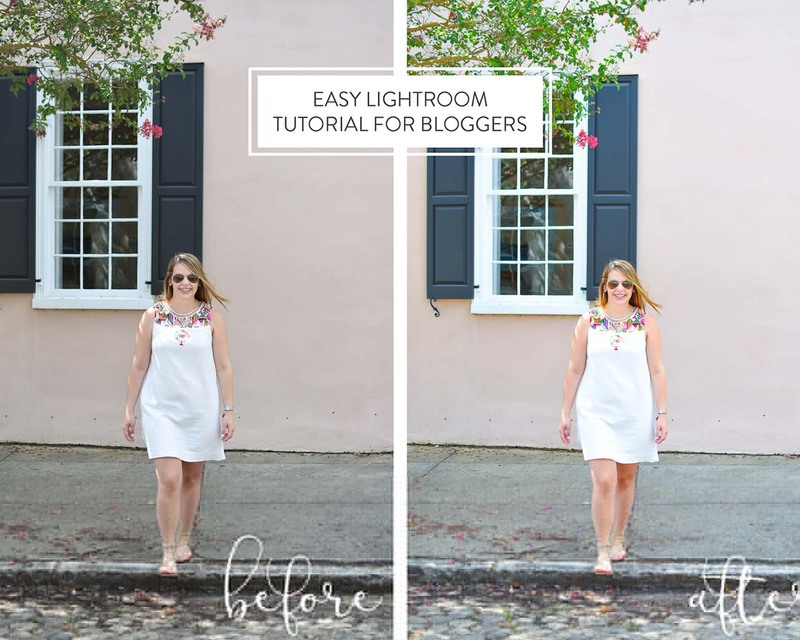 To read her easy Lightroom tutorial head to her blog here!